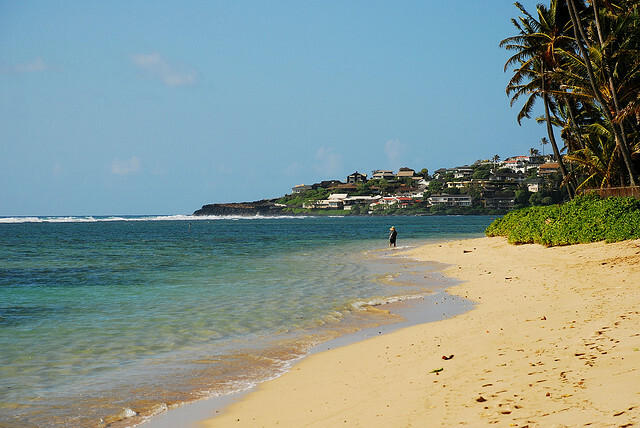 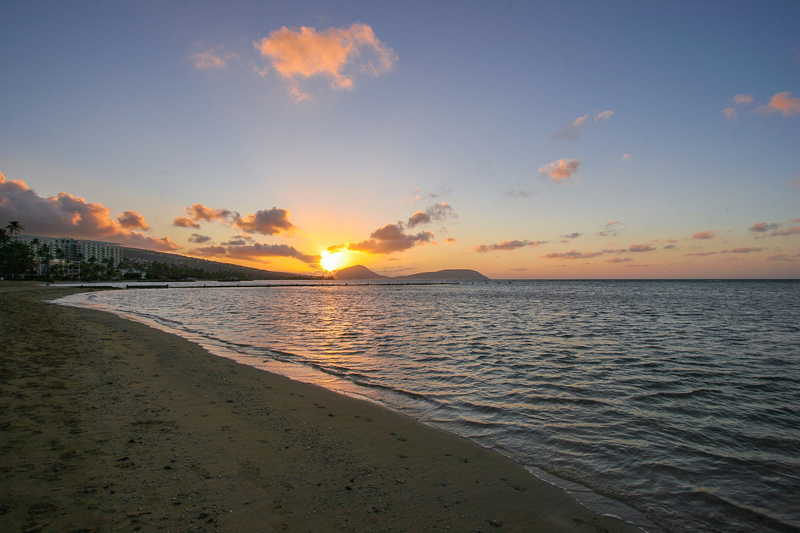 Kahala Cottage – Luxury Vacation Homes, Inc. 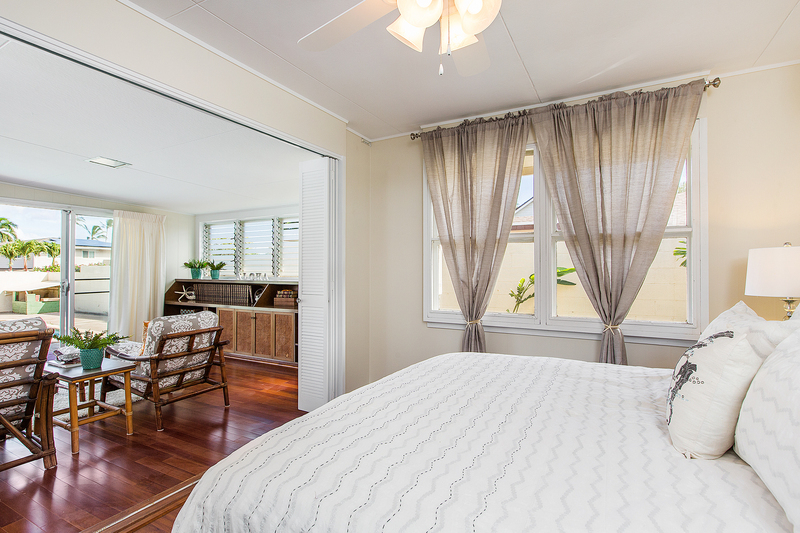 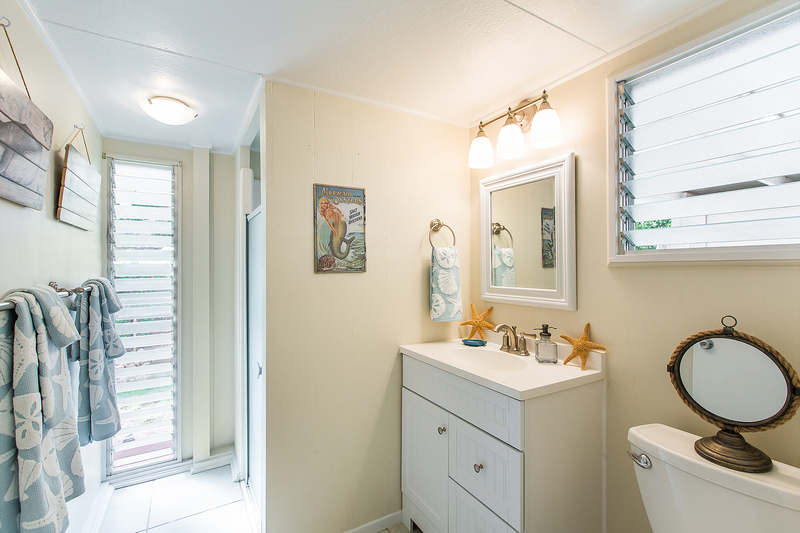 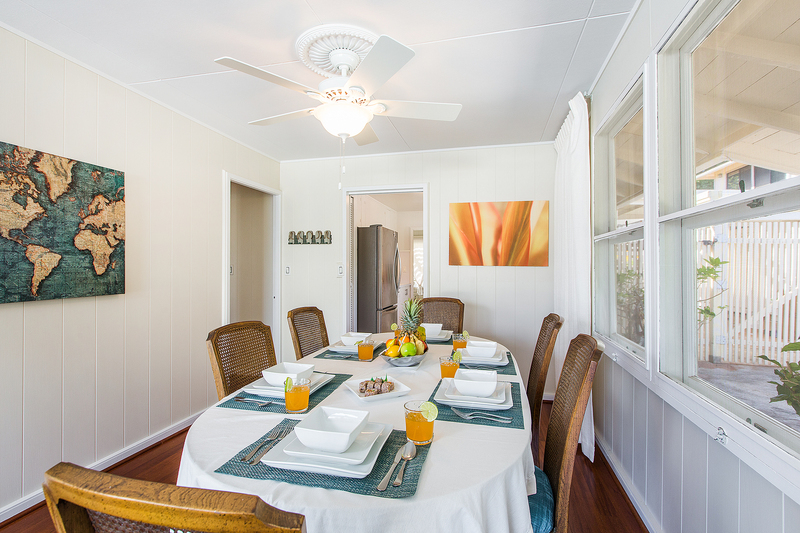 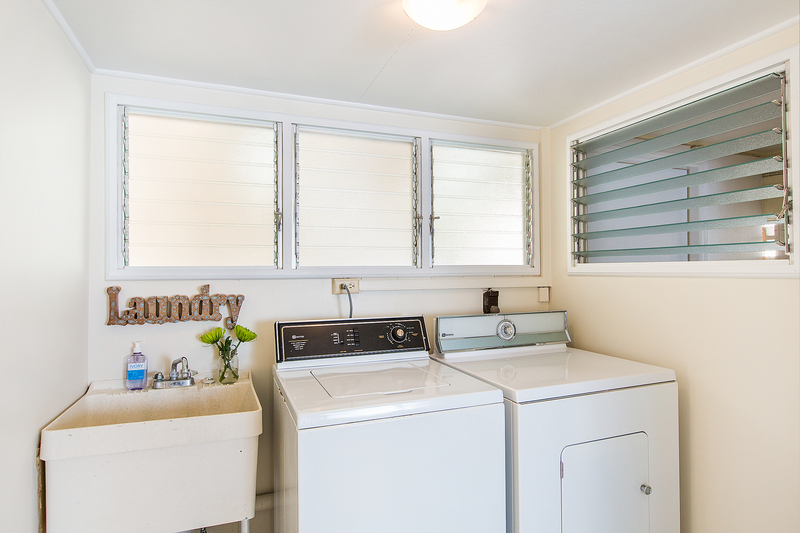 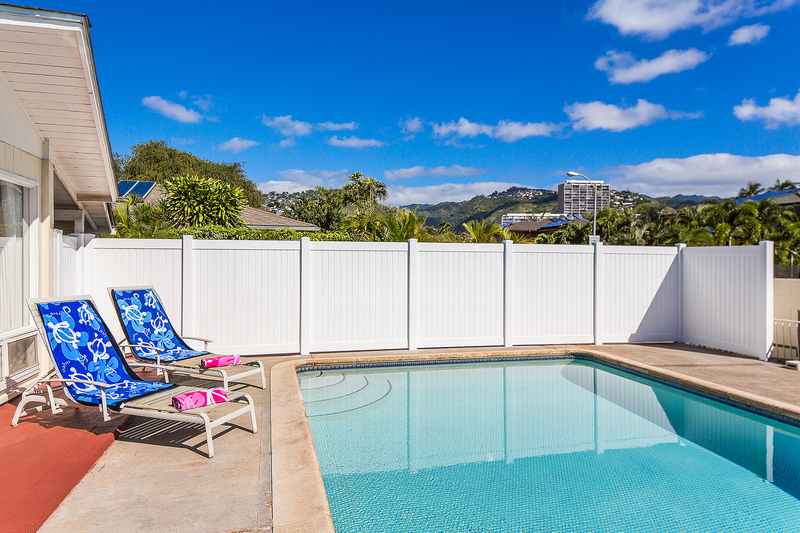 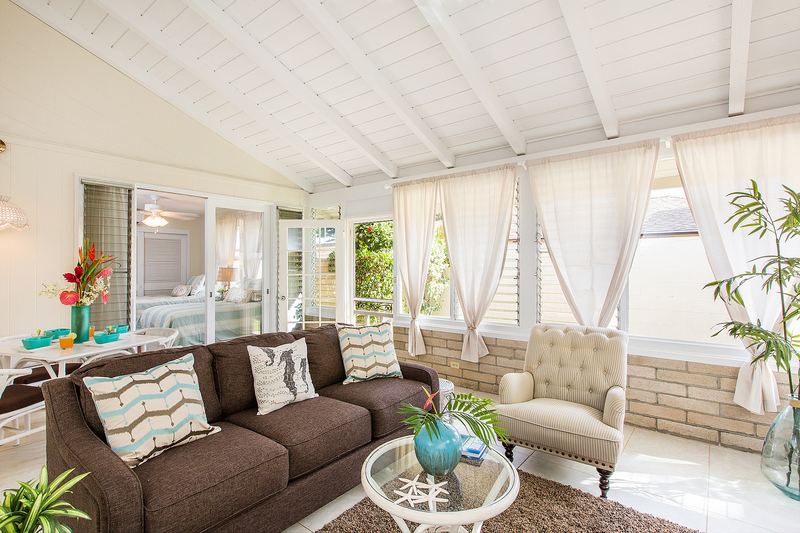 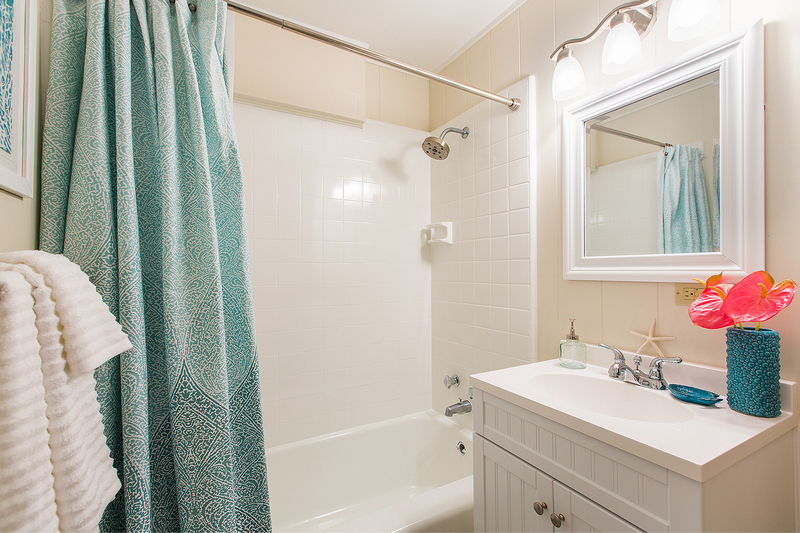 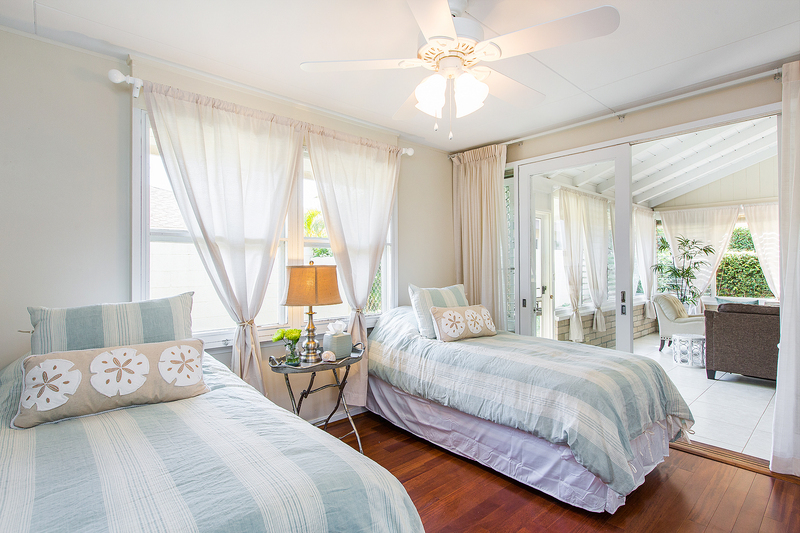 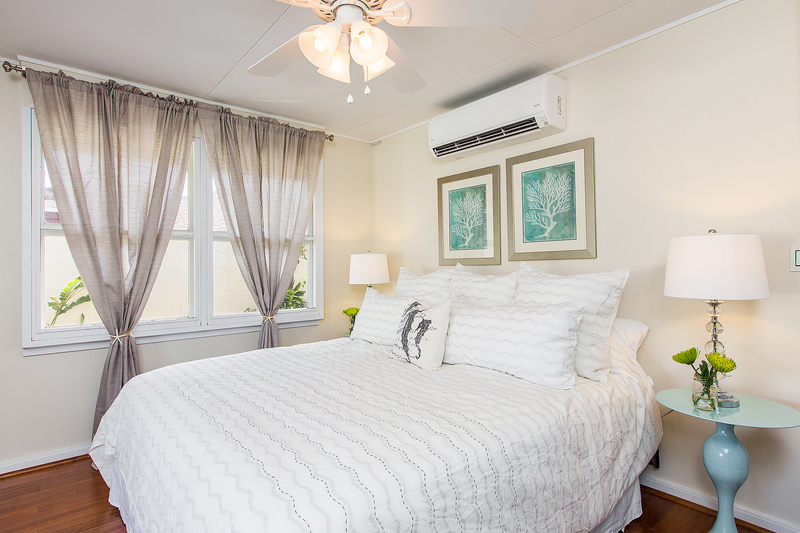 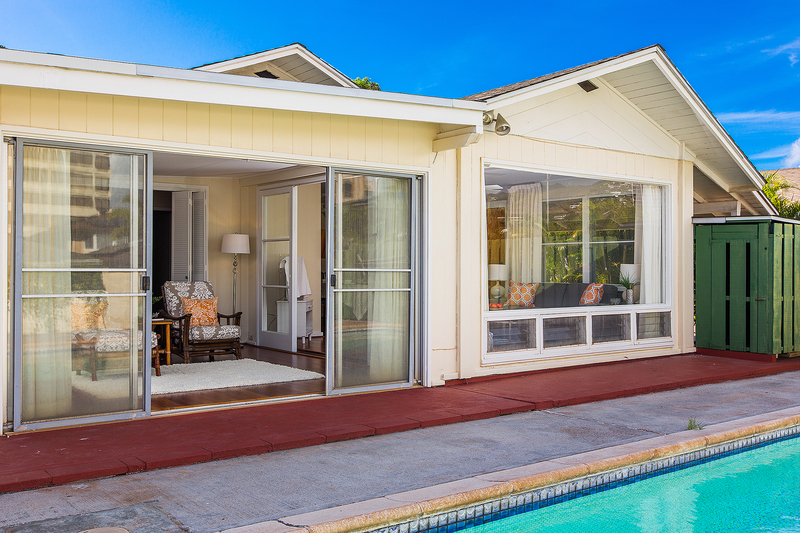 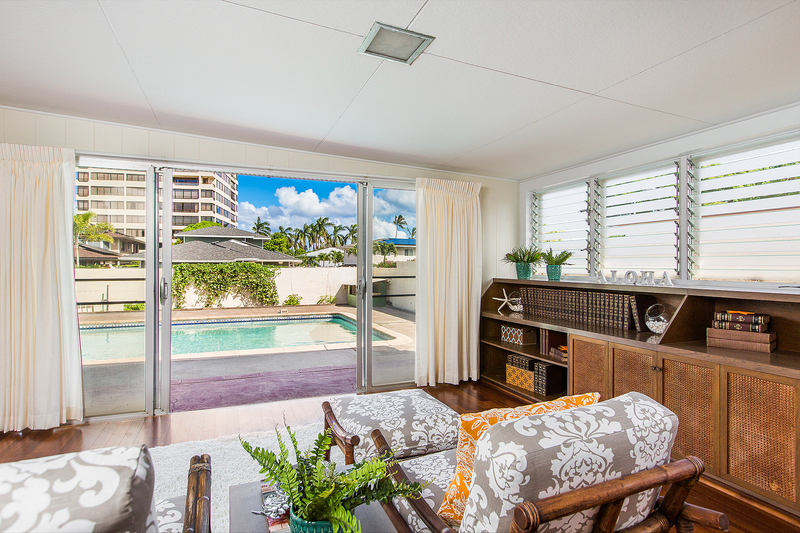 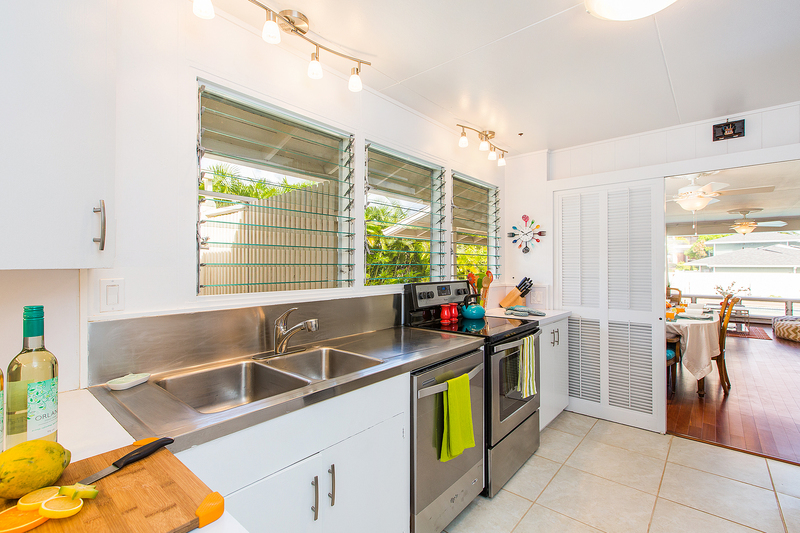 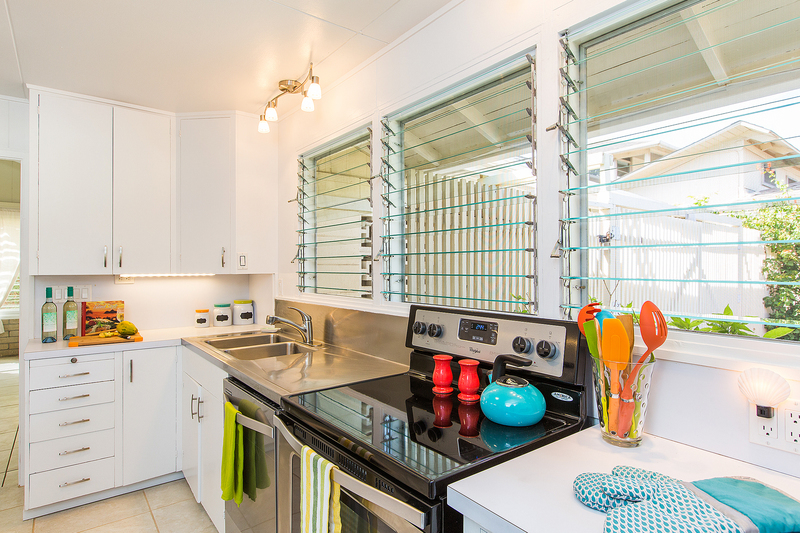 Comfortable 2 bedroom, 2 bathroom Kahala Cottage! 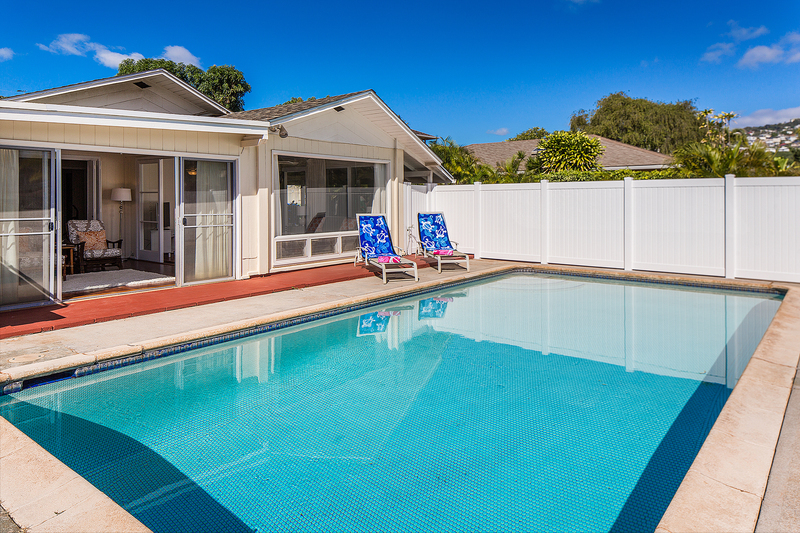 Just minutes to shopping, restaurants, sightseeing, world-class golfing & the ocean! 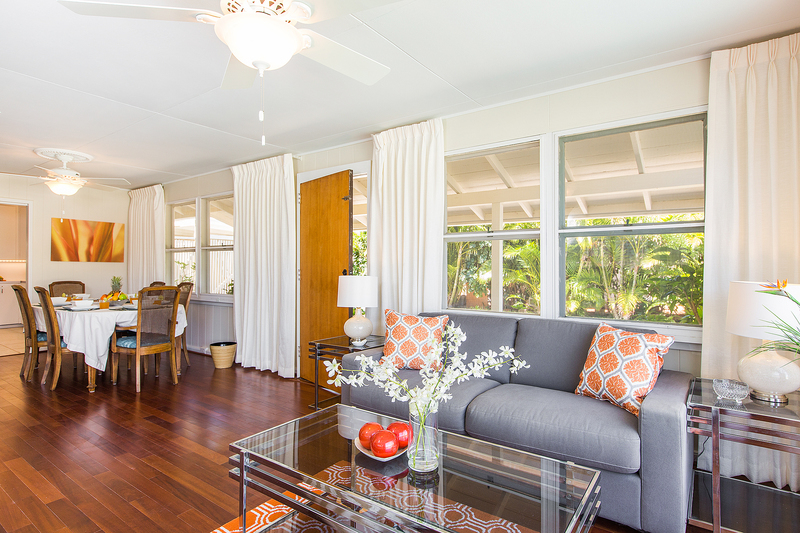 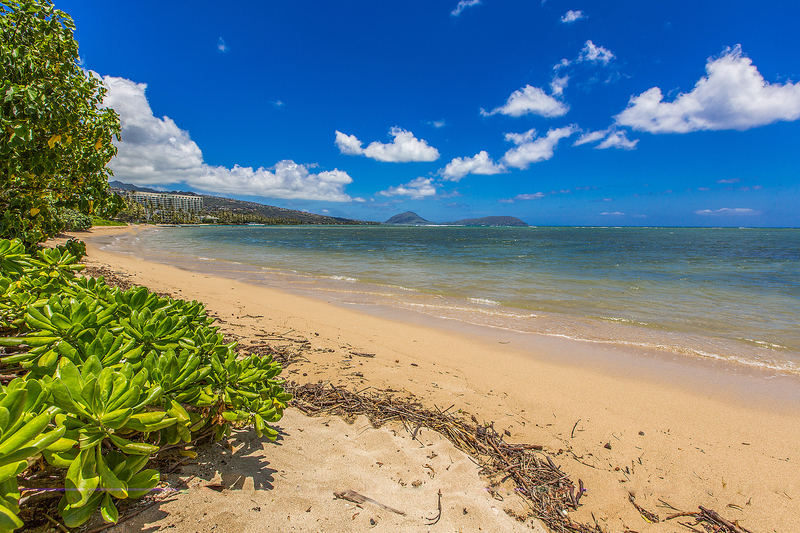 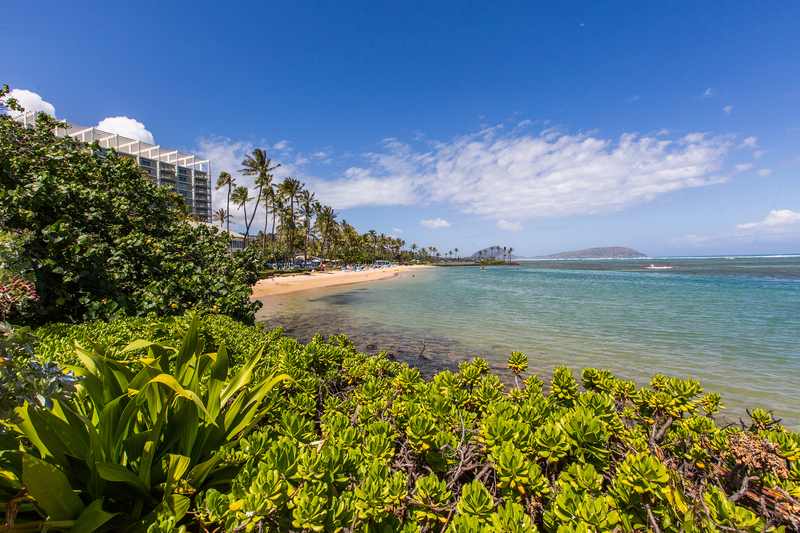 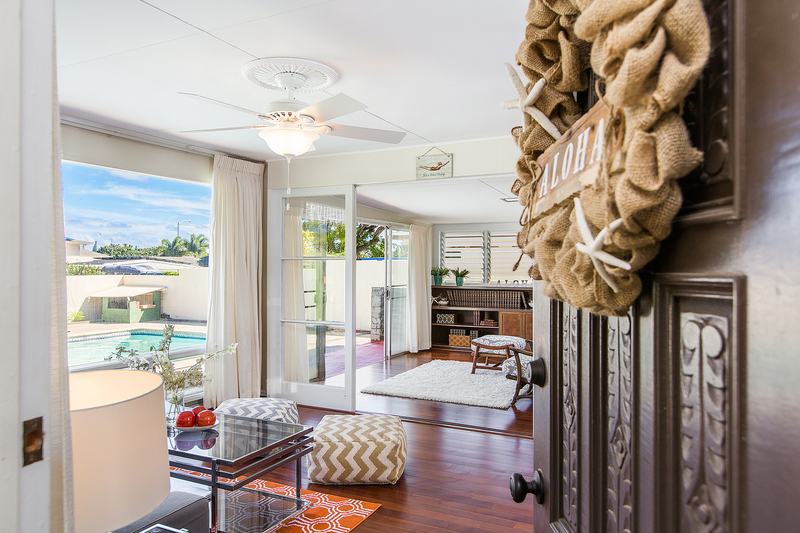 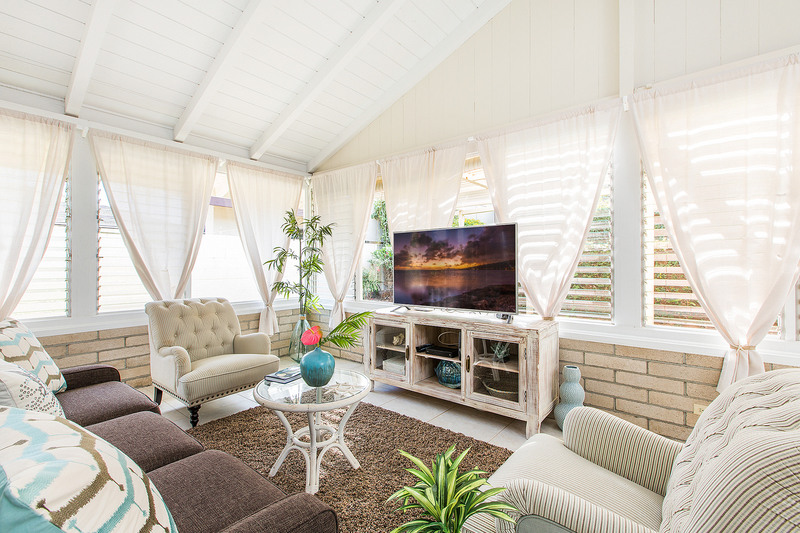 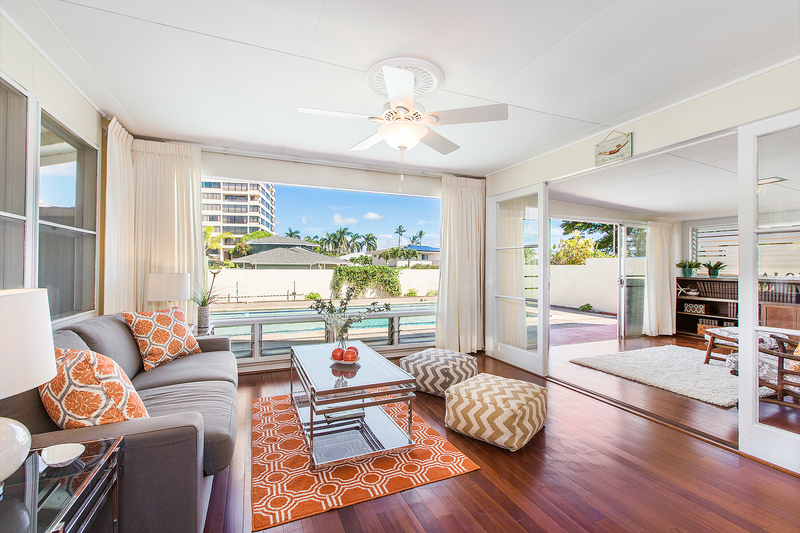 The home is a short 4-minute walk to the Kahala Mall and 15 minute walk to Kahala Beach, offering you the best of both worlds! 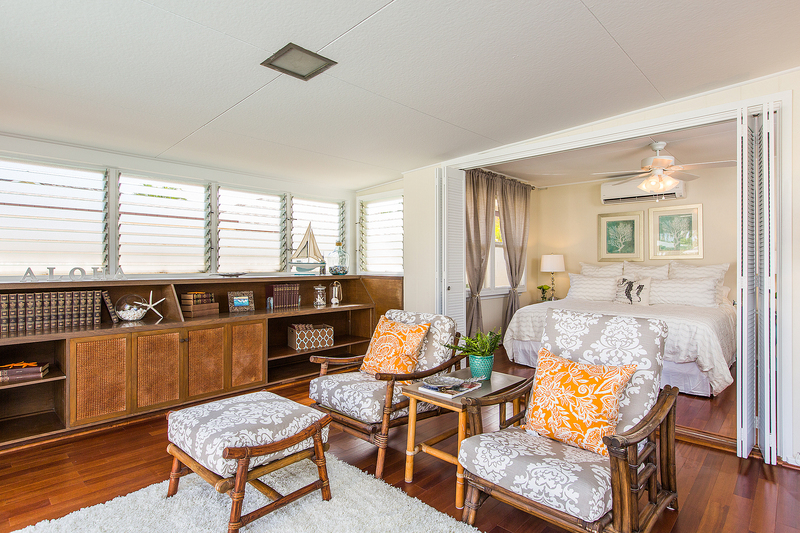 The home easily sleeps 6, with two living rooms with pull out sofa beds. 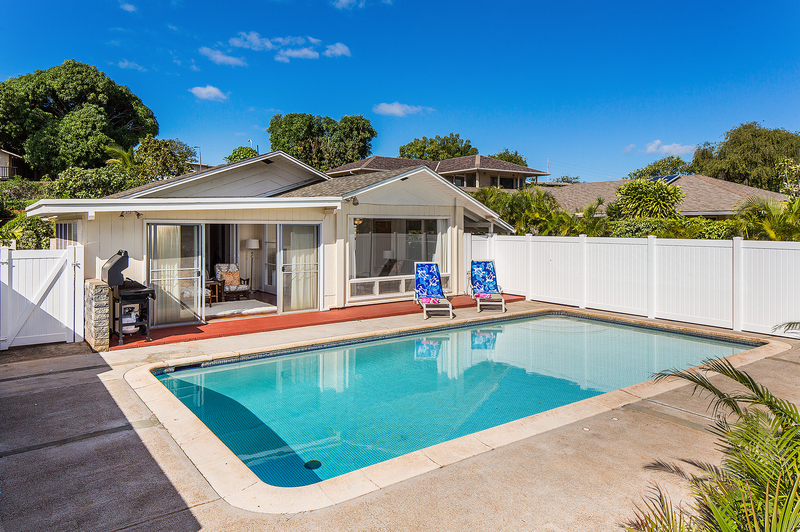 This home is full of charm, and with the split AC in the bedrooms and the in ground private pool, this home is the perfect retreat for your family.